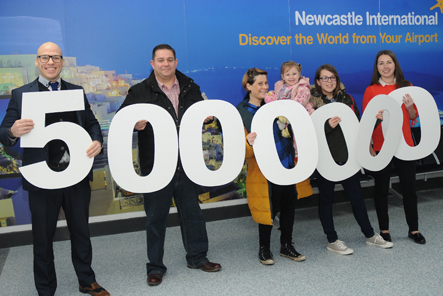 Newcastle International is the North East’s largest airport with 4.6 million customers passing through its doors in 2014. 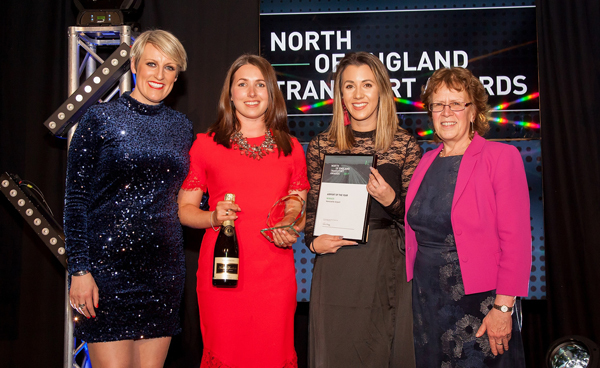 It’s a jobs generator, supporting 3,000 on site and a further 5,000 across the region. 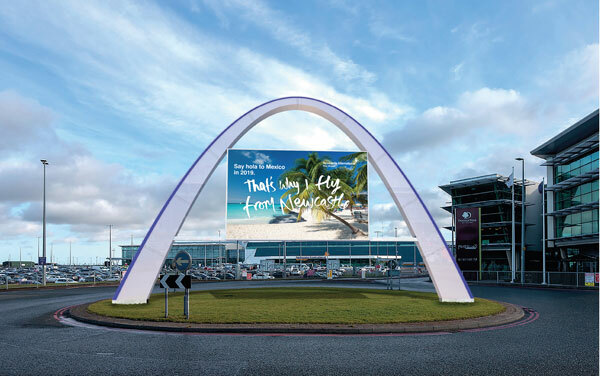 Newcastle, Gateshead, Sunderland, Northumberland, Durham, North and South Tyneside Councils own 51 per cent of the airport company. 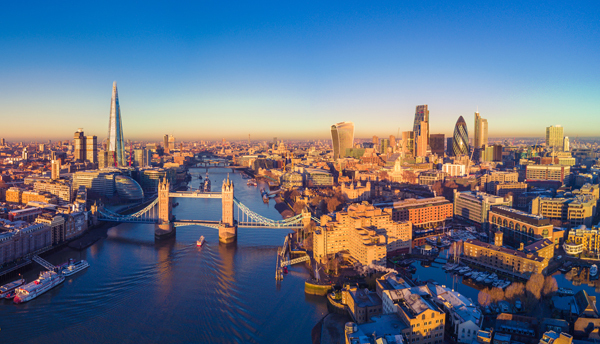 It connects to 80 destinations directly and provides access to a global network through London, Paris, Amsterdam, Brussels, Dublin and Dubai. In 2013 and 2014 Which? 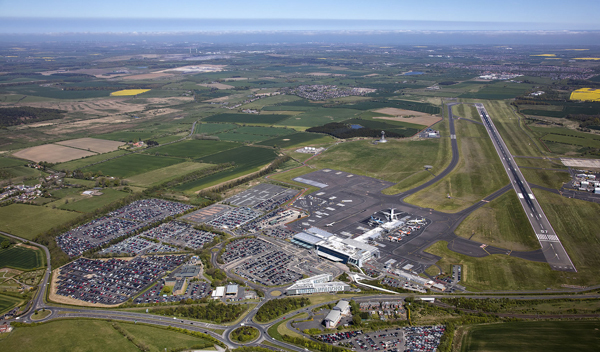 readers voted Newcastle International Airport the best large airport. 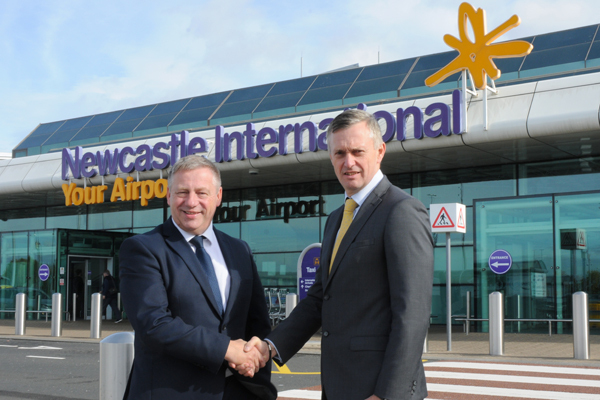 In 2015 Wanderlust Travel Awards named Newcastle international the Top UK Airport.